WASHINGTON — Kansas Gov. 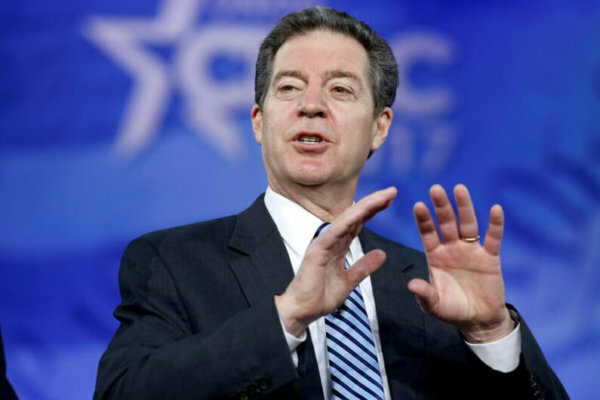 Sam Brownback got emotional about international religious freedom in a news conference livestreamed July 27 from his home state. The governor has a long record of upholding religious freedom, since his support of the International Religious Freedom Act in 1998 as a U.S. Senator. This is the act which created office for which he was just nominated. In 2002, Brownback became a Catholic. Read more about religious freedom here.